My name is Rachel. I’m an Idaho ranch wife and very new blogger. Born and raised in the Northwest, I love Idaho and Oregon (technically I like Washington too, but I’ve never lived there…I guess it gets an honorable mention). 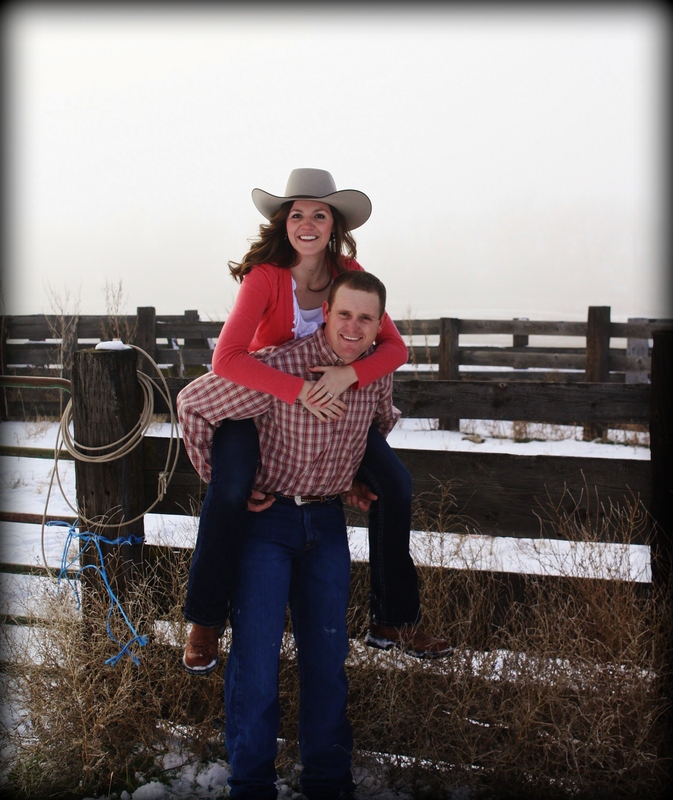 Ty, my awesome hubby, and I operate a cattle ranch and custom hay business. We have one beautiful daughter, Henley, who we adore. Our life is full of exciting and stressful experiences that help us grow, laugh at ourselves, and thank our Heavenly Father for the many blessings He has given us. As for this blog, I hope it makes you laugh. I hope it makes you count the blessings in your own life. I hope it makes you happier. I love to write, especially journal, and hope you love to read what I write. Thanks for taking the time to share in my adventures!